Building - Santa Cruz de la Zarza ( ) , Built Surface 2520m2. Business - Madrid ( ) , Built Surface 362m2, 4 Bathrooms. Chalet - Madrid ( ) , Built Surface 362m2, 5 Bedrooms, 4 Bathrooms, All Exterior. Apartment - Madrid , Built Surface 151m2, 4 Bedrooms, 2 Bathrooms, Lift, All Exterior. 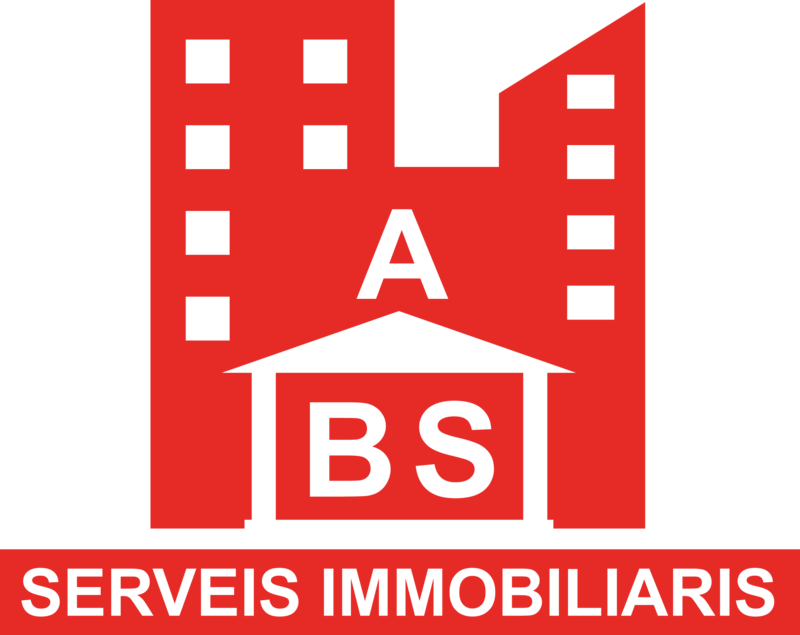 Apartment - Madrid ( ) , Built Surface 79m2, 1 Room, 1 Bathrooms, Lift, All Exterior. Apartment - Madrid ( ) , Built Surface 163m2, 5 Bedrooms, 2 Bathrooms, Lift, All Exterior. Chalet - Torrelodones ( ) , Built Surface 568m2, 3361m2, 6 Bedrooms, 5 Bathrooms, pool, All Exterior. Chalet - Mogan ( ) , Built Surface 224m2, 7 Bedrooms, 6 Bathrooms, pool, All Exterior. House - Sitges ( ) , Built Surface 239m2, 5 Bedrooms, 3 Bathrooms.